Good round citrus notes with a classic Juniper undertone. An initial citrus and juniper taste that develops into a peppery and earthy depth of flavour underpinned by Dandelion and Burdock root. A smooth creamy finish that coats the palate with a nutty kiss! 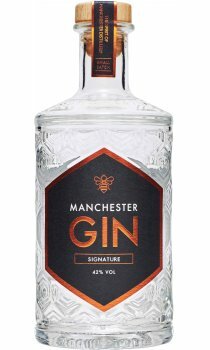 A fantastically smooth Gin with a refreshing citrus taste that nods to the great northern love of Dandelion and Burdock.